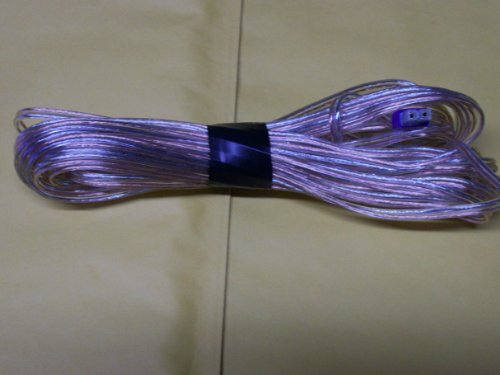 1 single speaker wire by our in house engineering team. They use special designed clips to insert into the Sony and Samsung receivers. 1 single replacement wire by our in house engineering team with a special clip to insert into the Sony & Samsung Receiver Rear Inputs. If you have any questions about this product by Pure Power Adapters, contact us by completing and submitting the form below. If you are looking for a specif part number, please include it with your message.